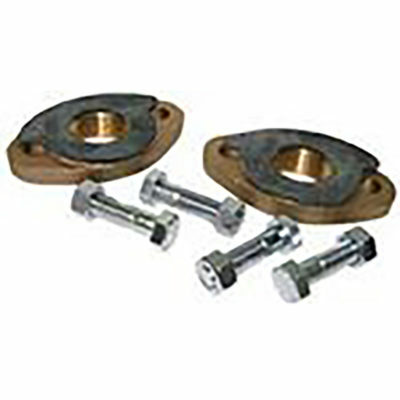 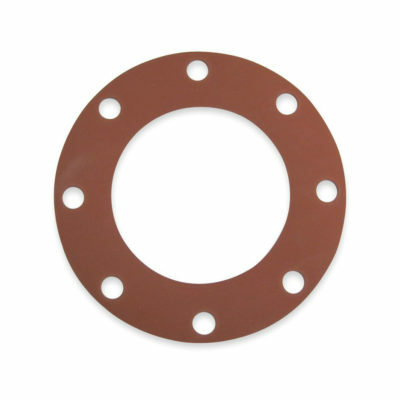 Flange Connection items are used to connect to a variety of flanged end pipe, valves, and fittings using the flange connection method. 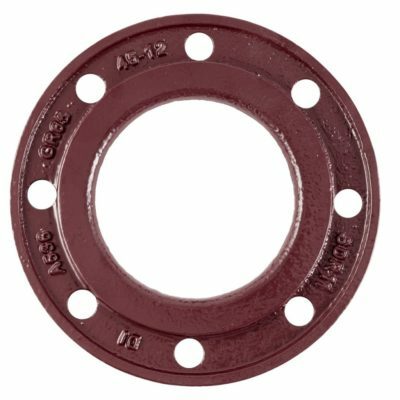 HDPE Accs facilitate the connection of HDPE pipe to mechanical and flange joints. 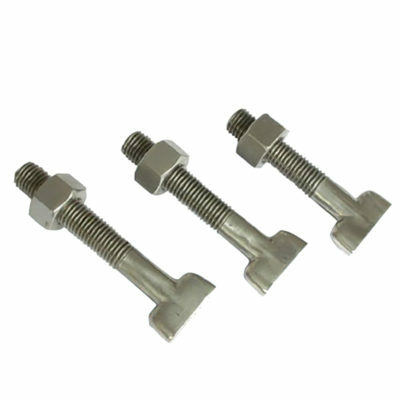 Mechanical joint connection products are used to connect to a variety of fittings, valves, and other other items that use the mechanical joint connection system.